Like heals like; that is the basic premise of homeopathy. So in homeopathy, using Bee Venom to help heal a poisonous bite makes sense. Red, itchy, raised and stinging are many of the symptoms Apis may help heal. 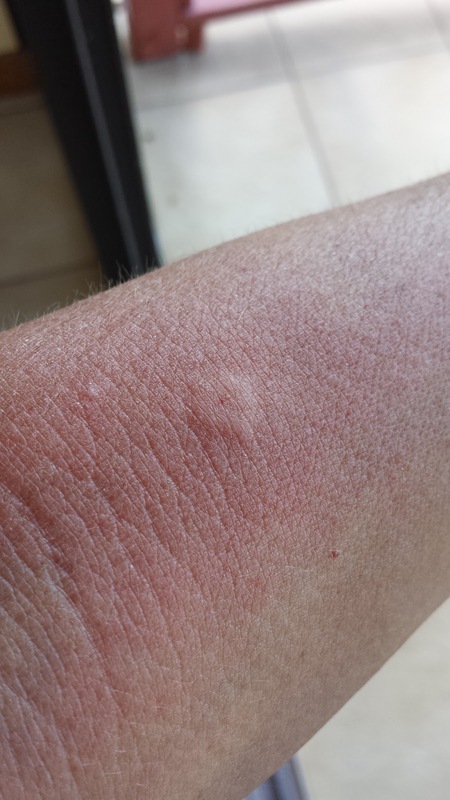 Recently, I experienced a mosquito bite that became inflamed, raised and itchy. I sat for a while rubbing and scratching until it dawned on me that this might be a good use for Apis. I never leave home without certain homeopathic remedies; Apis is one of them. I’ve used Apis in the past for wasp stings, bee stings and spider bites. Why not a mosquito bite? 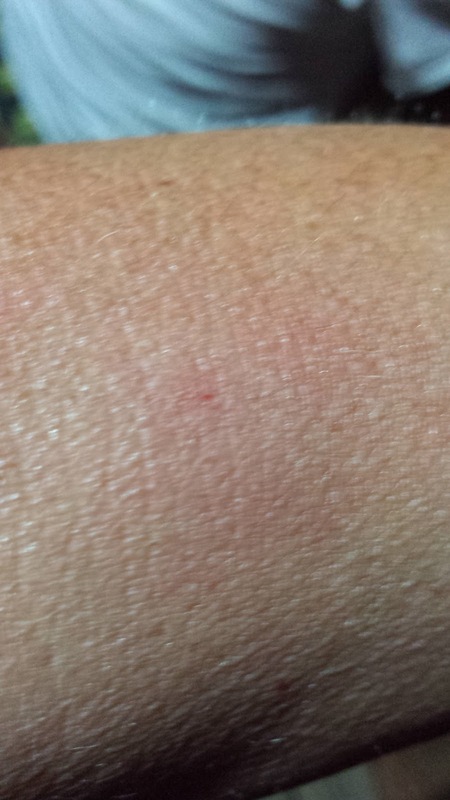 My bug bite resembled all the symptoms Apis is known to help heal - raised, itchy and red (see picture below). After my first dose of Apis, I waited an hour or so and took a second dose. An hour after the second dose, my bug bite changed dramatically (see picture below). The inflammation had decreased, the welt was now a tiny speck and the itching was non-existent. By night's end, I hardly remembered I had a bite at all. We have been given many options to heal. I choose homeopathy as one of my options. It has the potential to work magic; and if you know me at all, you know I love magic.